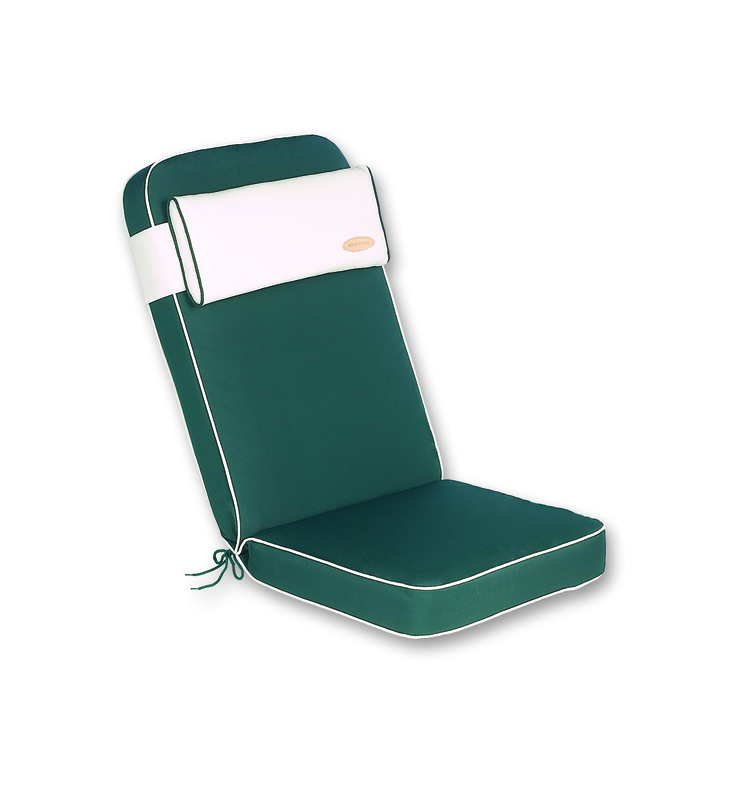 Luxury collection of bespoke summer green garden recliner cushions. Very thick 8cm thick reflex foam and Dacron padding. Cushion fabric is 230gram polyester which is mould, rot, fade and UV resistant. Double piped for durability and zipped for easy washing.